How do you count 32nd notes? I love this guy’s videos. 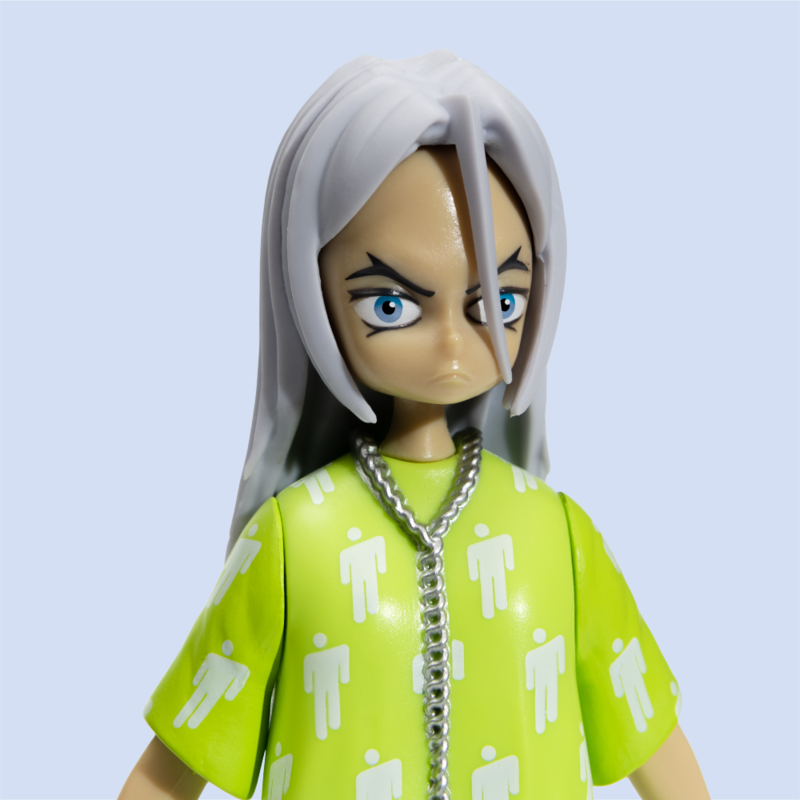 You can buy this vinyl doll too! This woman can do no wrong musically! This 10-hour long video is just simply fantastic. Great sleeping music. Great studying music. Great reading music! GREAT MUSIC! Nate and his band are one of the greatest live acts living today. If you missed him playing Rambo, you gotta watch it.